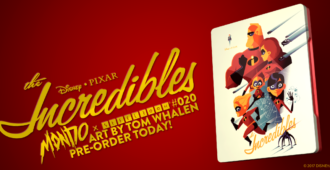 Matt Coomber takes a look at the recently released Zavvi exclusive Mondo X Blu-ray Steelbook of the Disney/Pixar hit, THE INCREDIBLES. 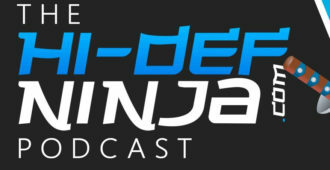 The Hi-Def Ninja Podcast: Episode 4 – MondoCon and more! Episode 4 of The Hi-Def Ninja Podcast is now here for your listening pleasure. 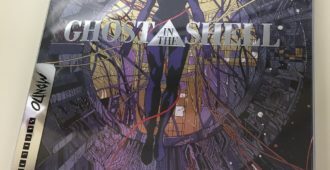 A first look at the GHOST IN THE SHELL Mondo x SteelBook edition Blu-ray by Killian Eng. 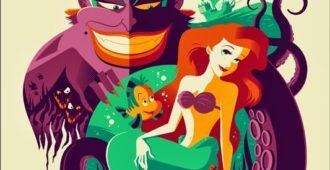 Check out our quick review of Thought Bubble UK! 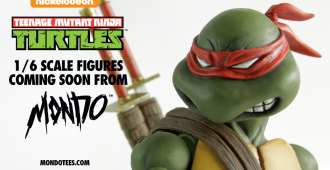 [UPDATE] We have new photos of Mondo’s TEENAGE MUTANT NINJA TURTLES Figures! 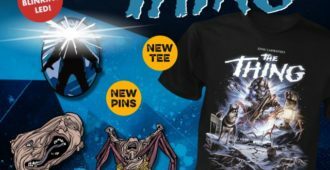 Mondo’s TEENAGE MUTANT NINJA TURTLES 1/6 Scale Figures have some new photos and what’s included.